The booting out of Mugabe- just what Eddie Cross ordered! 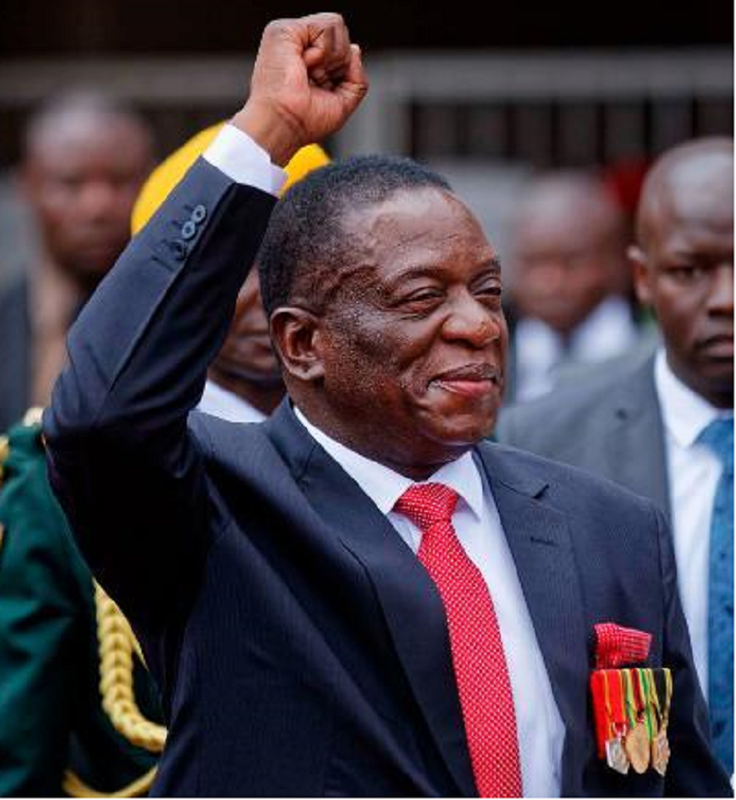 Emmerson Mnangagwa was yesterday sworn in as Zimbabwe’s third president and second executive president. The first president was Canaan Banana who was a ceremonial president while Robert Mugabe, the country’s second president was its first executive president. Mugabe was Zimbabwe’s first prime minister and had executive powers. Here is Mnangagwa’sspeech.